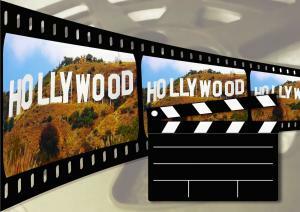 A-Z list of famous bald Hollywood actors, Bollywood celebrities and stars of stage and screen both male and female. 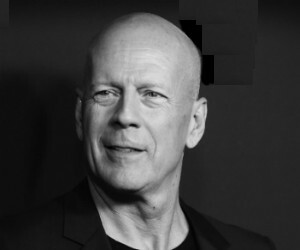 Most popular bald actors include Kojak, Yul Brynner, Bruce Willis, Jason Statham, Samuel L Jackson, Vin diesel and many more to browse below. 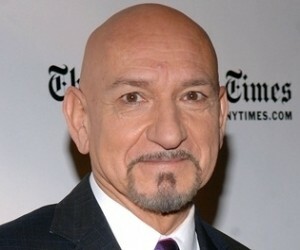 Being bald is no longer a bad gene it is a style, a statement of manliness and men of all ages are embracing their natural appearance like our list of bald actors below. 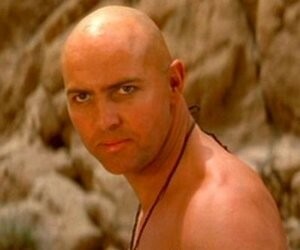 Bald Hollywood and television series actor famous for the bad guy in the Mummy movies. 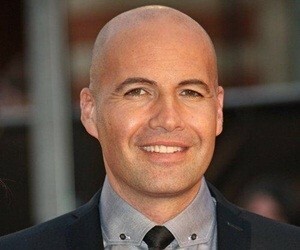 Bald Hollywood actor and ‘made for television’ movie actor and occasional producer. 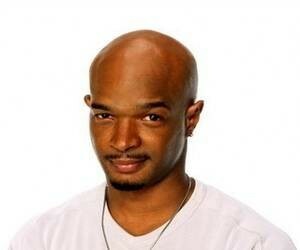 African American bald actor and comedian.